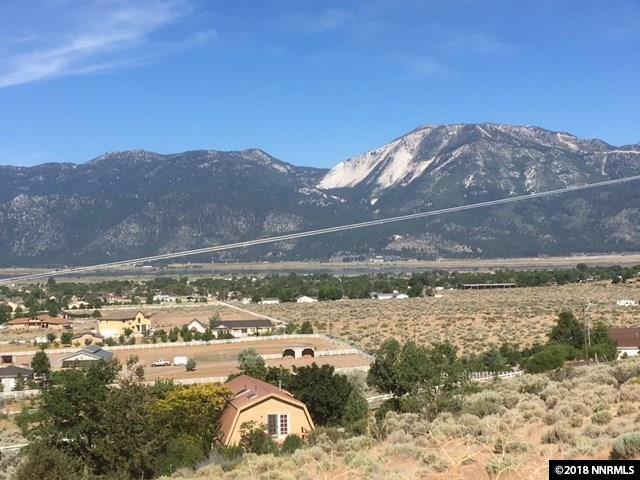 2.5 acres with beautiful views of Washoe Lake, Mount Rose and the Sierras beyond make this a great parcel. 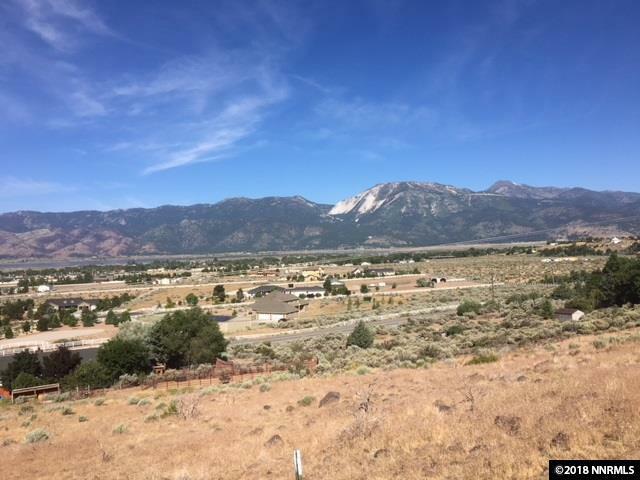 The surrounding acreage has been built up with higher end homes. 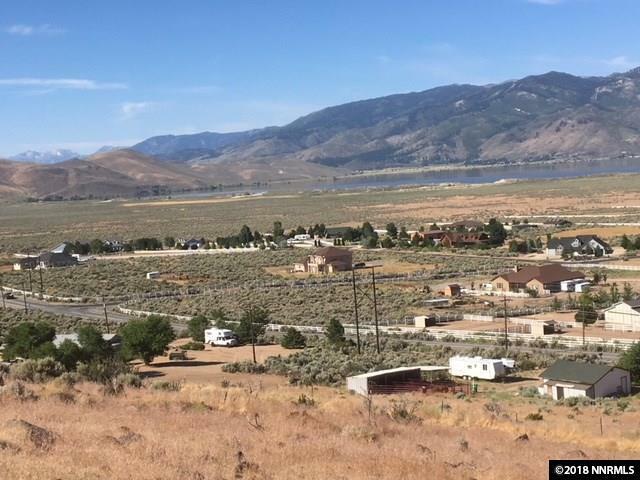 One of the nicer lots on the East side of Washoe Lake for building your dream home. 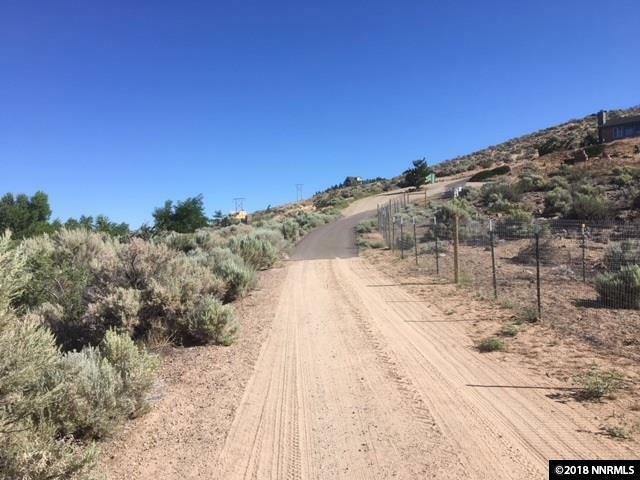 Listing is for parcel 050-302-17. Parcel 050-302-16 also available, can be purchased together or separate.